How would you feel knowing that you will soon be watching Internet TV even when you turn on your standard TV? After the recent release of the BBC’s new internet TV iPlayer P2P TV system, european countries are setting a new internet TV standard. Move over terrestrial, satellite and cable TV systems. The new system will be based on P2P or Peer to peer technology, which is the engine that runs the BBC’s iPlayer. 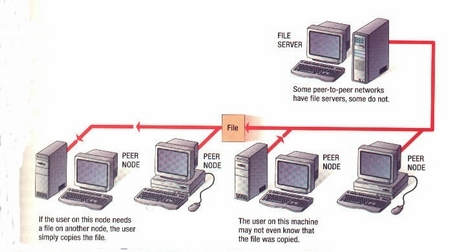 Using P2P technology or BitTorrent technology means many different computers and servers share the load and is crucial because servers alone no matter how big cannot handle the bandwidth needed by a massive audience as net tv viewers grow. The Latest developments will allow internet TV to be sent to viewers homes using a peer-to-peer system sendind programs straight to set top boxes and TV’s for a very low cost. More and more people are viewing TV shows and movies via the internet already instead of traditional TV sets and the two will merge until they eventually become one.